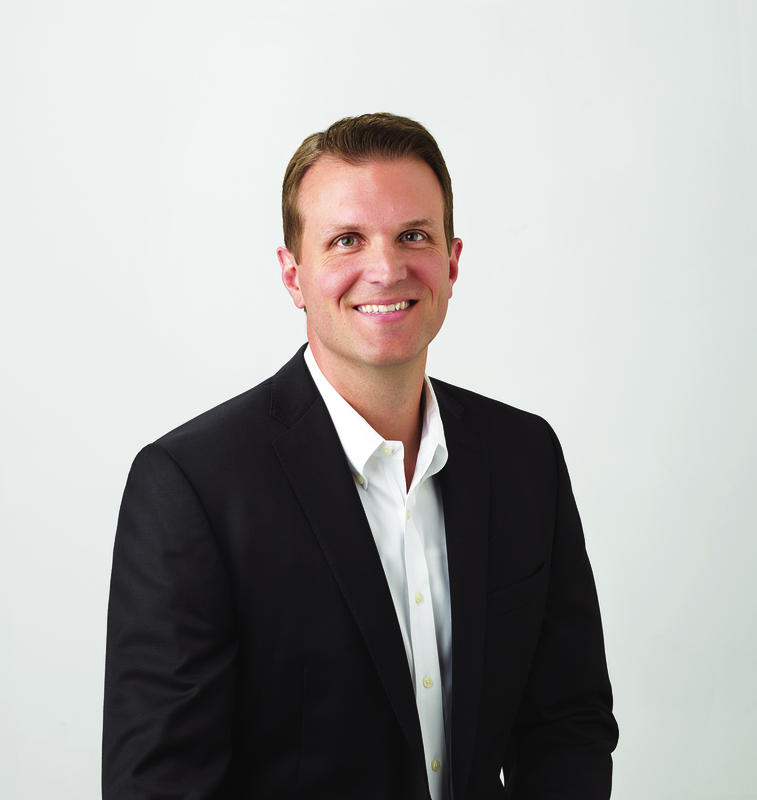 Greenwood joined The Joint from Arizona-based Peter Piper Pizza, an international franchisor and operator of pizza and entertainment restaurants, where he served in various marketing executive roles and most recently as Chief Marketing Officer. He has nearly 20 years of experience with franchise systems, including multi-unit franchisee Robeks Juice. A native of Michigan, Greenwood received his master’s degree in business administration from Wayne State University, and his bachelor’s degree in business administration in marketing from Eastern Michigan University. Based in Scottsdale, Arizona, The Joint is reinventing chiropractic by making quality care convenient and affordable for patients seeking pain relief and ongoing wellness. A no-appointment policy and convenient hours and locations make care more accessible, and affordable membership plans and packages eliminate the need for insurance. With more than 400 clinics nationwide and more than 4 million patient visits annually, The Joint is an emerging growth company and key leader in the chiropractic profession. For more information, visit http://www.thejoint.com or follow the brand on Twitter, Facebook, YouTube and LinkedIn.